Have an outdoorsy dad who loves to swim? 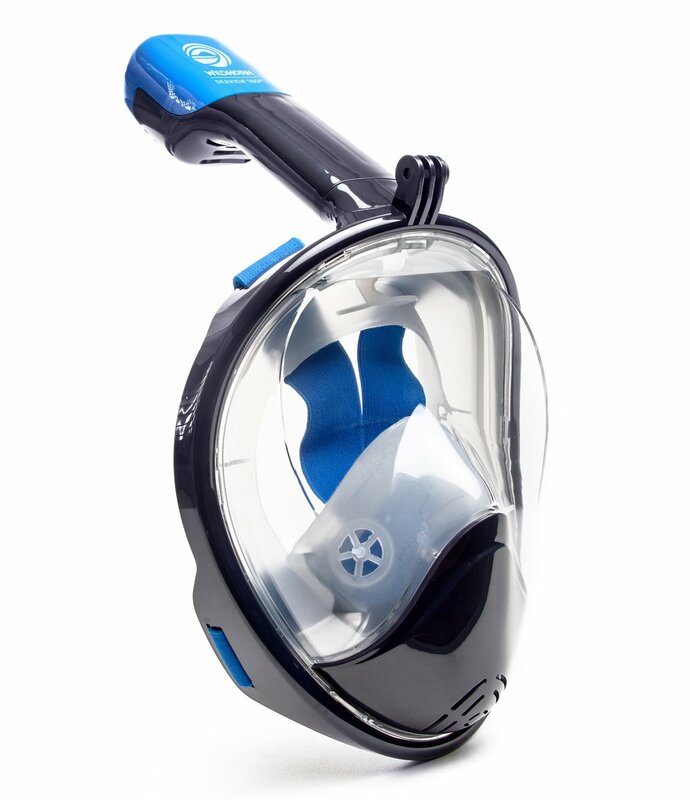 Then this snorkeling mask is the perfect gift to give him. The mask has 180 degree vision and does not fog up thanks to an exclusive breath ventilation mechanism. For the dad who loves to try out new recipes, we found an awesome apron that comes with enough pockets to keep your kitchen ware from disappearing. 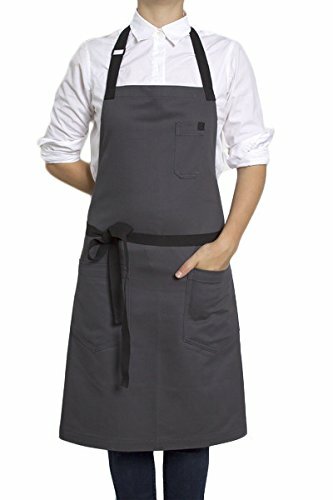 Made out of stretchy denim fabric, this apron will make the perfect fit any day. Coffee aficionados are going to love this. These awesome blends come infused with bourbon, rum and tequila and are sure to give a kick and then some! A portion of the sale also goes to fire fighters and veteran assistance programs so you know your money is being put to good use. Does your dad geek out over sci-fi? 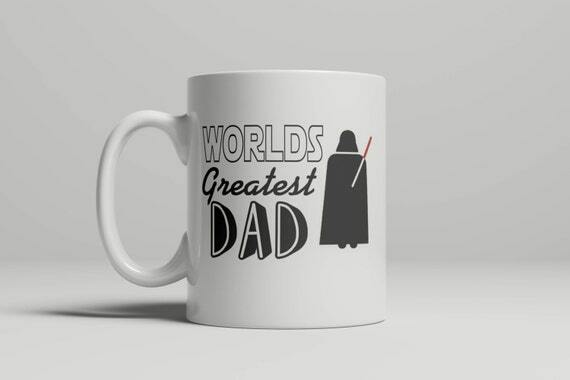 Even if he doesn’t, this Darth Vader coffee mug is going to bring a smile on his face. And what a wonderful way to enjoy some liquor coffee in! Now, honestly we cannot think of any celebration as complete without cheesecakes. And if you are planning on treating your dad to a special day, then we have a gift box readymade to impress. The giftbox comes with our famous cheesecakes – Even better – we are offering a 25% discount to help you celebrate this Father’s day. Simply purchase the gift box, and enter the coupon code – Fathers Day Cheesecakes at checkout. Once your order is placed, we will let you know when it’s ready and you can pick it up from our commercial kitchen at Berkeley. Finally, be sure to give your dad a hug!